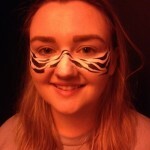 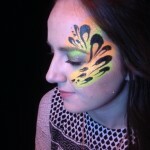 Zoo Project face and body painting for nightclubs, students and festivals. 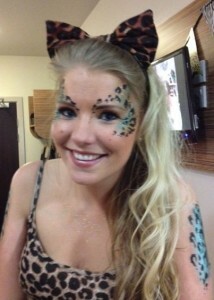 Get in Touch with your Inner RAARRR!!! 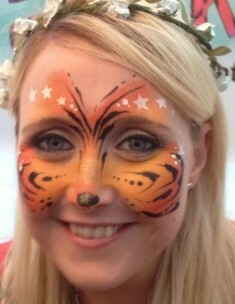 TigerTiger face and body art is well named for painting animal designs: leopards, tigers, zebras or pretty peacocks and flamingos. OK, zebras and peacocks and flamingos don’t say ‘raaarr’ but they still look fantastic. Throw some Ibiza style glitter and bling into the Zoo Project mix and it’s all purrfect (sorry, couldn’t resist) if you want us to bring face painting and body art for your night club, hen party or student event. 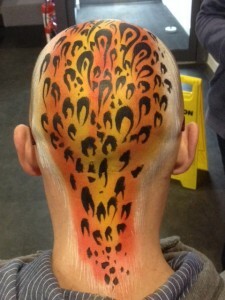 Here are some people I ‘raaaarred’ earlier. 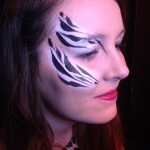 This is super-fast face art at a busy student night club. 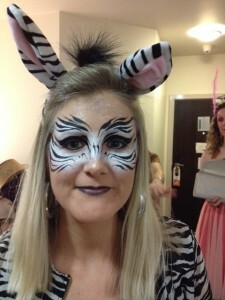 I can do longer, more detailed Zoo Project style designs for quieter events. 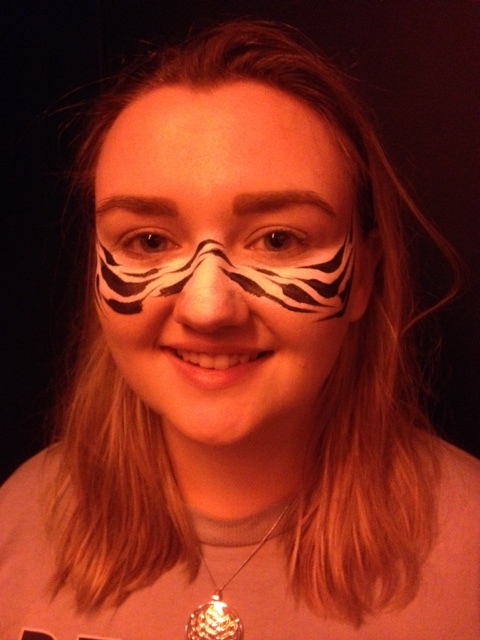 This one wasn’t a student but he’s allowed on this page because he got right into the face painting spirit and fits in with the wild, Zoo Project theme. 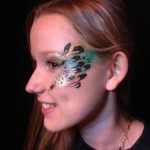 Call me on 07950 263964 or email tigerbuick@gmail.com for prices and to discuss your event. 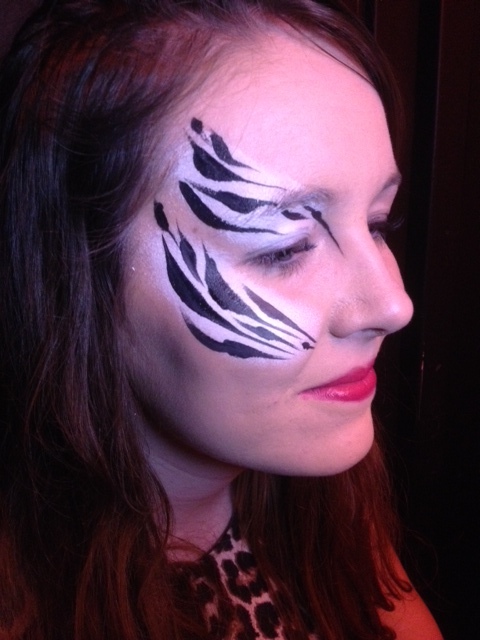 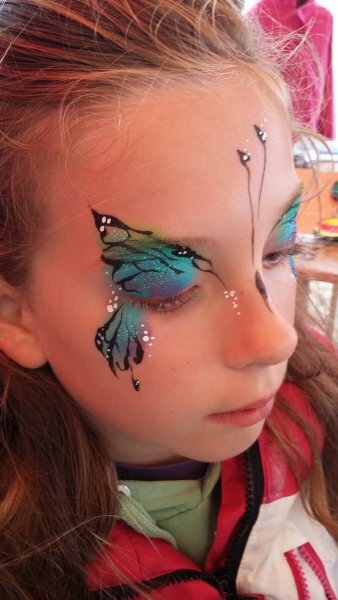 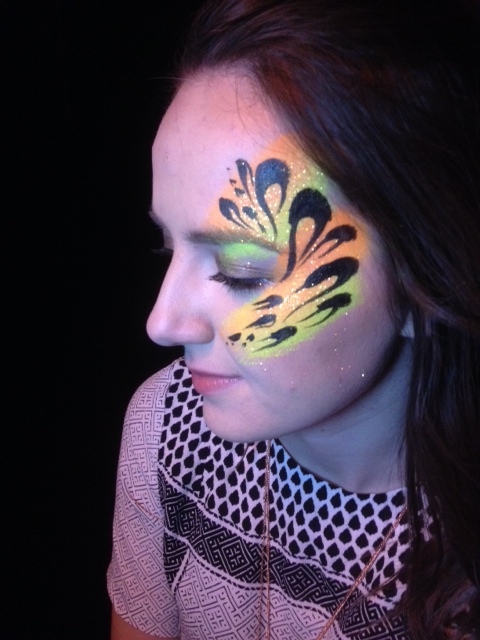 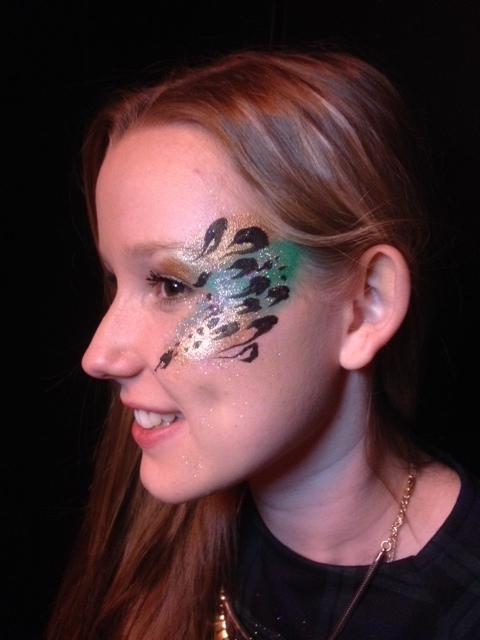 TigerTiger Face Painting is based around Lancashire/Yorkshire borders so we are well place to cover night clubs, student events and hen parties from Manchester, Liverpool all the way through to Leeds, Bradford and Huddersfield.